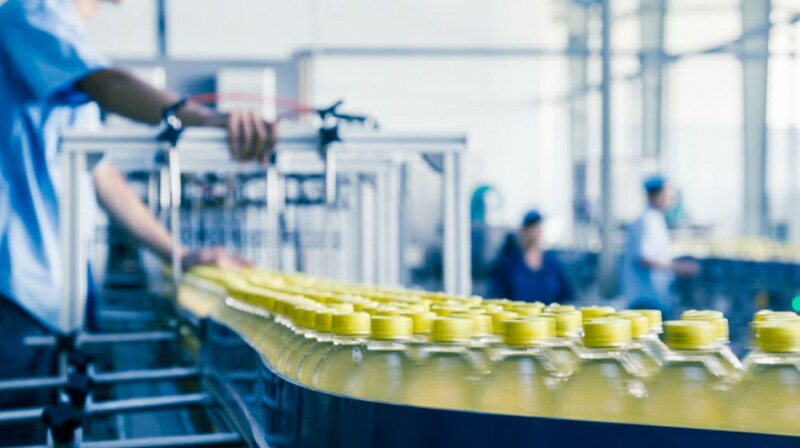 From yesterday’s factory assembly lines to tomorrow’s self-driving cars, automation is the Holy Grail of efficient, innovative and scalable enterprises. It eliminates repetitive tasks, reduces manpower and saves money. As a small business, however, it’s natural to feel that automation is just for the “big guys” — such expensive, cumbersome solutions just wouldn’t make sense for scaling small businesses. Thanks to affordable cloud-based platforms, automation doesn’t have to be expensive or cumbersome. 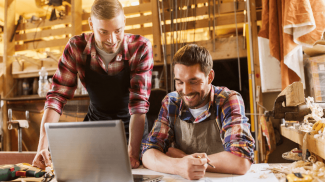 In fact, automating several aspects of the business cycle, including marketing, sales and inventory management, can give small businesses like yours a much needed boost to their bottom line. Although enterprise resource plans (ERPs) are mostly appropriate for big businesses, even small and medium enterprises (SMEs) can take advantage of small-scale platforms for enhancing automation and resource planning. These can include workflow management systems and customer relationship management (CRM) applications. In fact, software makers are already targeting small business ERPs for use in a smaller scale, which should encourage entrepreneurs to take advantage of enterprise resource management. With SaaS-based cloud services, maintenance and management should not be too taxing on IT personnel. In addition, using ERP automation platforms like Panaya for updates, patches, system management, and bug tracking can greatly help businesses running popular solutions like SAP, Oracle and Salesforce. This enables IT teams to focus on other core activities. This way, SMEs can better serve customers, even without a dedicated IT team. Social media marketing is a must-do for businesses of all sizes, but it is also time consuming and repetitive. Who has time to post to their business’s Twitter feed multiple times per day? Automation to the rescue! Social media automation apps like Buffer can automate posting to networks including Facebook, Twitter, Google+, and Pinterest. Meanwhile, Oktopost can provide added functionality, especially for companies that focus on B2B engagements. This app also provides analytics data so you can measure the impact of social media campaigns. Scheduling your social media updates allows you to take charge of your campaigns, and make sure you have all the other marketing materials in place for promotions and special events. Automation of the major parts of your social efforts will allow you to take more time to respond personally to people who are talking about your brand, products and services. Managing your inventory after the sale can be incredibly time consuming. 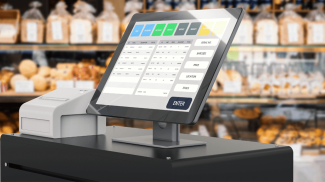 With solutions like Vend, you not only have inventory management, but also an easy-to-use POS system that can work with any number of equipment setups. Vend tracks customer patterns so you know who to target with what promotions. It works across multiple stores and offers online and mobile payments, too. While you don’t want automation to completely replace the human touch for customer service and support, there are several ways to automate this critical aspect of your business. For example, using email automation with a service like GetResponse to follow up with prospective customers, send birthday promotions, remind people of an abandoned shopping cart, conduct post-purchase surveys, etc. can help you build stronger relationships with your customers. Tools like ZenDesk can make support tickets easier to manage. Plus, ZenDesk can help you create an FAQ and knowledge base section to reduce the load of emails and phone calls to your customer service department. Even if your small business is a one man (or woman) show right now, if you keep growing, at some point you’ll have to expand your staff. Whether you hire official employees or opt for independent contractors, post scenarios can quickly turn into an HR management nightmare. 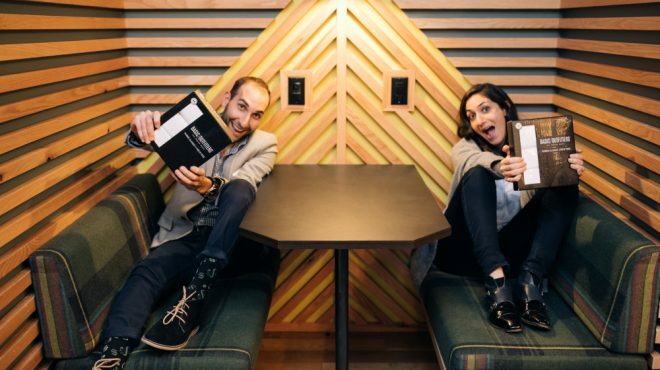 Tools like Recruiterbox can automate the hiring process for you. This allows you to track and respond to applicants, manage your company’s job openings, and assign other people to handle various parts of the recruiting process. If your employees will be handling a lot of shift work, using a tool like FindMyShift will help automate the scheduling process. Small business automation doesn’t have to be a costly undertaking. Automating key points in your business saves time, money and resources — allowing you to focus on the things you do best without cumbersome logistics dragging down the creative process. The less time you spend on marketing means more time to innovate products and services that resonate with your target market — and that’s smart business. For marketing please note that only the posting is automated. The posts themselves still need to be well thought-out and created by real people. Otherwise you’ll likely alienate your followers. It is hard to expand if you don’t automate and your don’t outsource. Both are essential if you want to expand beyond your means. That is unless you have enough money. Thanks for compiling this list, Brian. These automation tools require an investment upfront but can help small companies save so much money and time in the long run. So many small businesses do not realize the impact that these types of things will have on their overall marketing. Yes, they require up front time and investment, but the amount of time it saves and the effectiveness it provides certainly outweighs that. Definitely requires businesses to change from their old school models and change is hard…but it’s also a necessity!